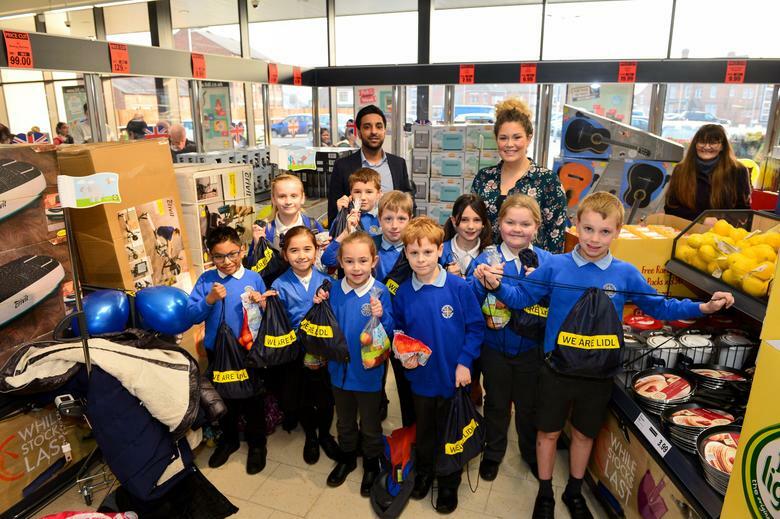 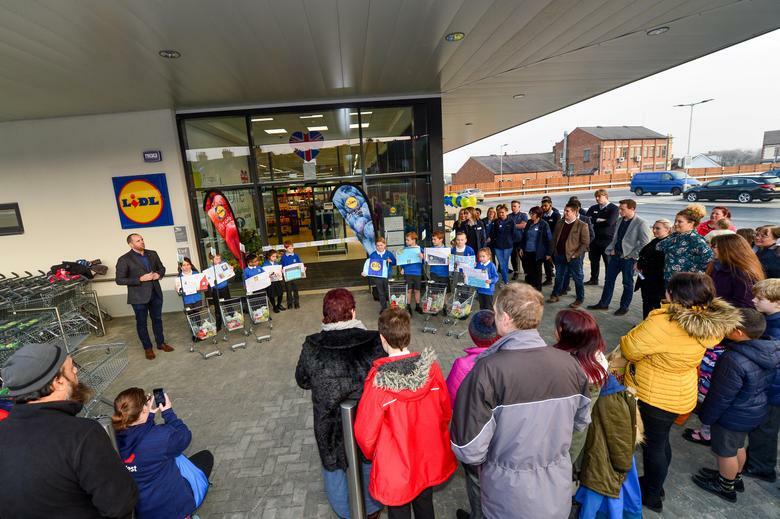 On Thursday 28th February a group of year 4 children were invited to open the new Lidl supermarket on Station Street in Loughborough. 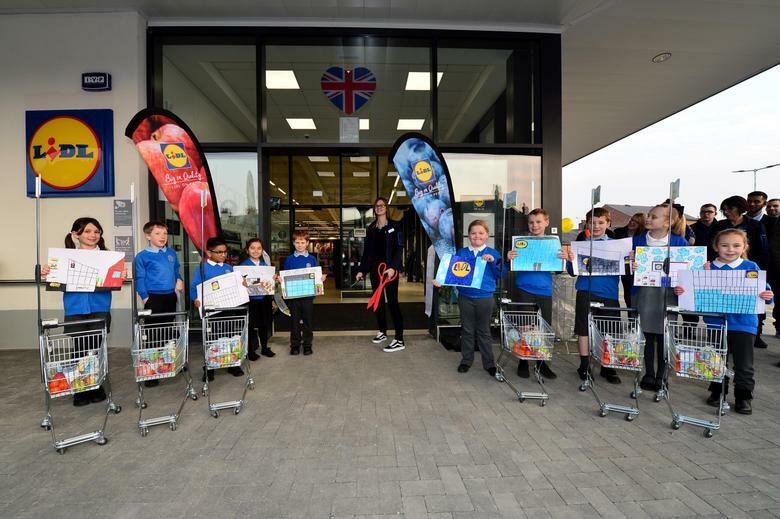 After the opening ceremony, in which children showed their artwork, they were given a tour of the supermarket and warehouse. 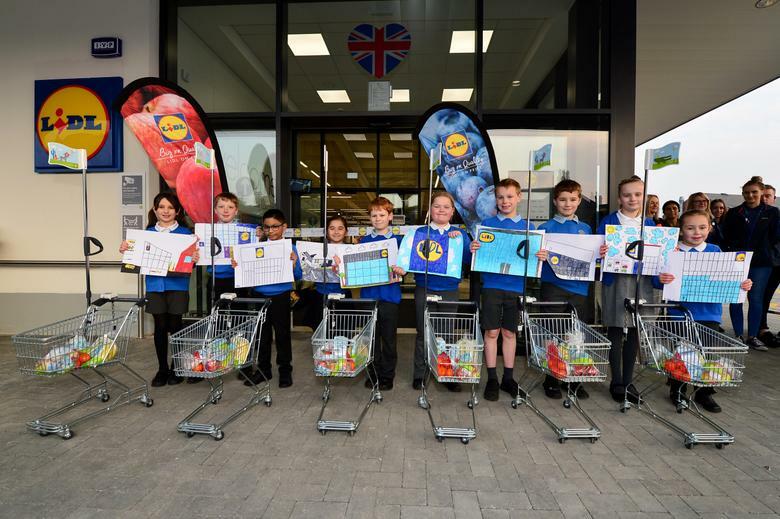 They returned to school with a goodybag and fresh fruit for the school.